A building that will stand the test of time. The new building anticipates changes in technology and rising energy costs, yet maintain our core value of providing a welcoming, safe place for life-long learners of all ages. A center to learn about and apply new technology. Library staff is trained to help patrons safely use existing and emerging technology, especially those who lack internet access at home. The library remains the great equalizer, affording everyone equal access to information and resources. A place where people can actively engage in their community and intellectual life. 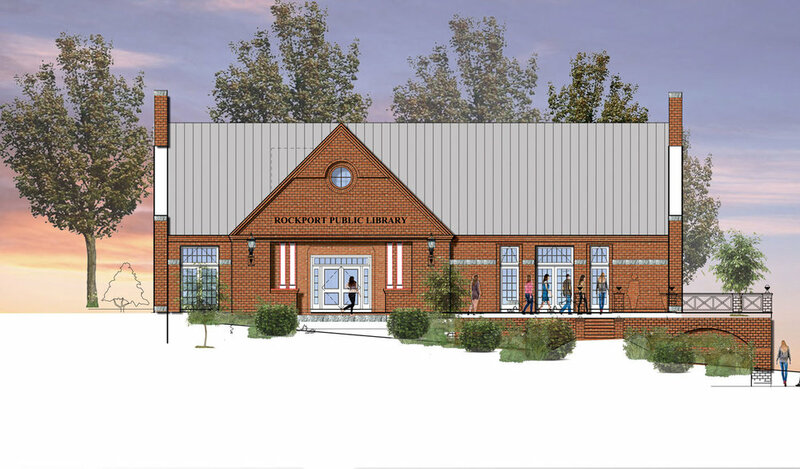 By providing free access to information, technology and books, the library will continue an American tradition of fostering public education and discourse along with cultural enrichment. A hub where budding entrepreneurs can be productive, find information and grow the local economy. 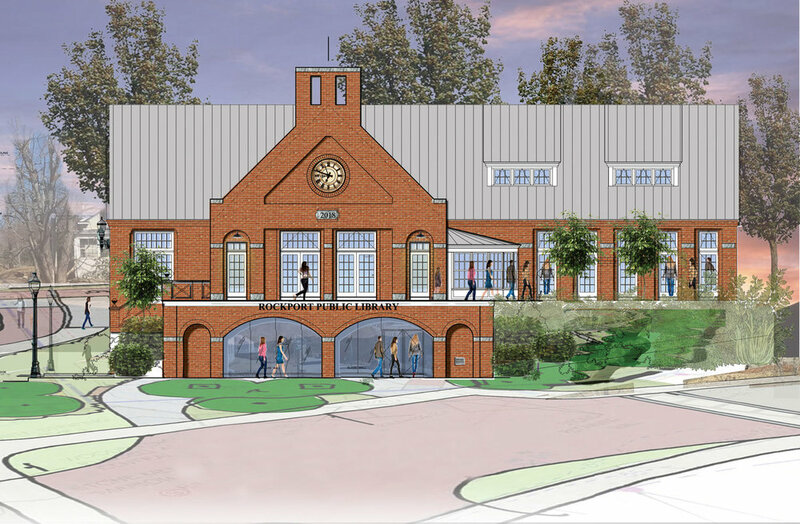 The new library will feature high-speed internet access and space to work and meet, help attract new patrons, visitors and new potential neighbors. An anchor for the renaissance occurring at the head of the harbor. The library, along with the Opera House and other public spaces will help increase activity in the central part of town, perpetuating a vibrant sense of place. A safe haven for students to gather and work cooperatively outside of school hours. The library is open after school closes and has the resources to support the educational needs of students.